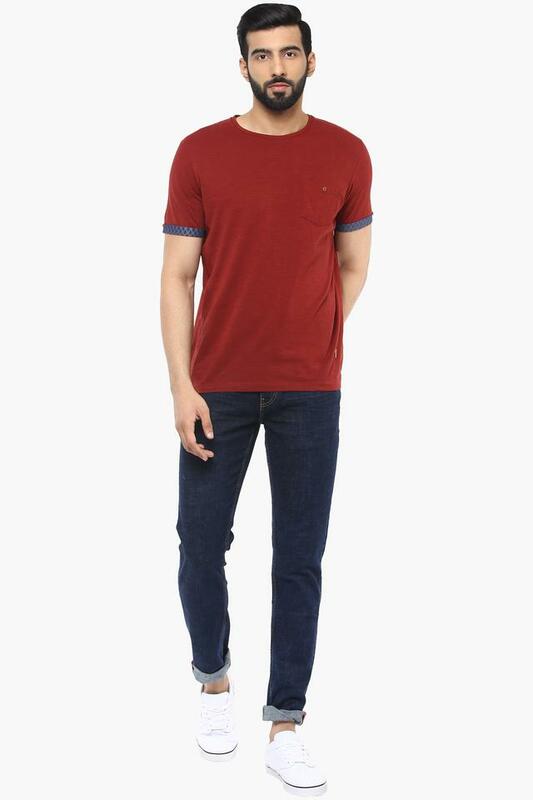 If you prefer keeping up with the latest trends, then this T-Shirt from the house of True Blue will become your instant favourite. 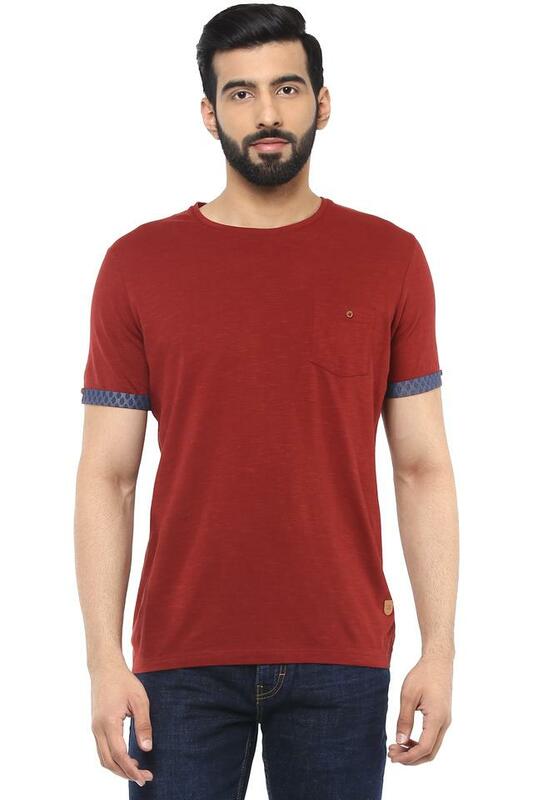 It has been tailored with a supreme quality fabric, which will ensure maximum breathability. 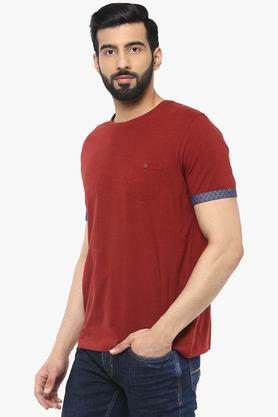 In addition, it features a round neck and also comes with short sleeves that add to its design. 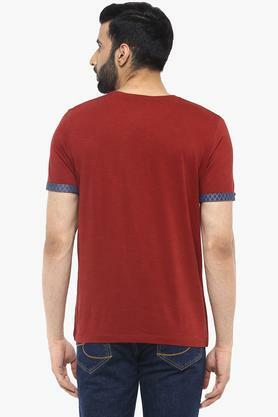 Make your appearance worth noticing by wearing this T-Shirt, which features a slub pattern. You can combine it with a pair of chinos and slip on shoes to look your best for casual occasions.